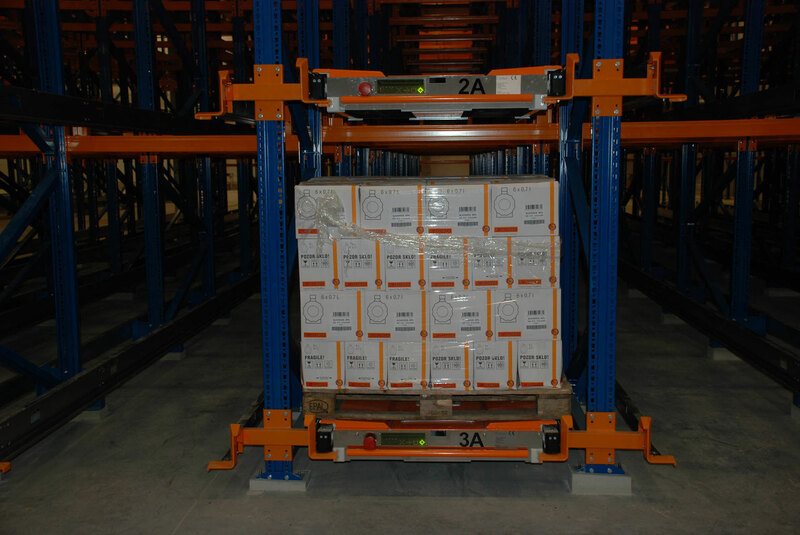 If the products in your warehouse are fresh or have a limited shelf life, they must get to shops as soon as possible. To ensure their timely delivery to retailers or retail chains, the trucks must always be on the move. 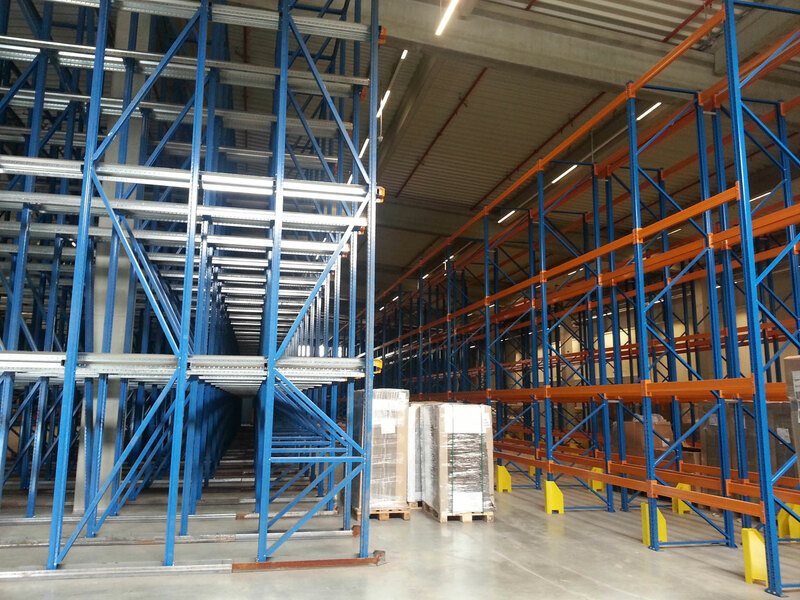 In a nutshell: efficiency, continuity and the lowest cost of storage guarantee your success. NEDCON knows the food industry. 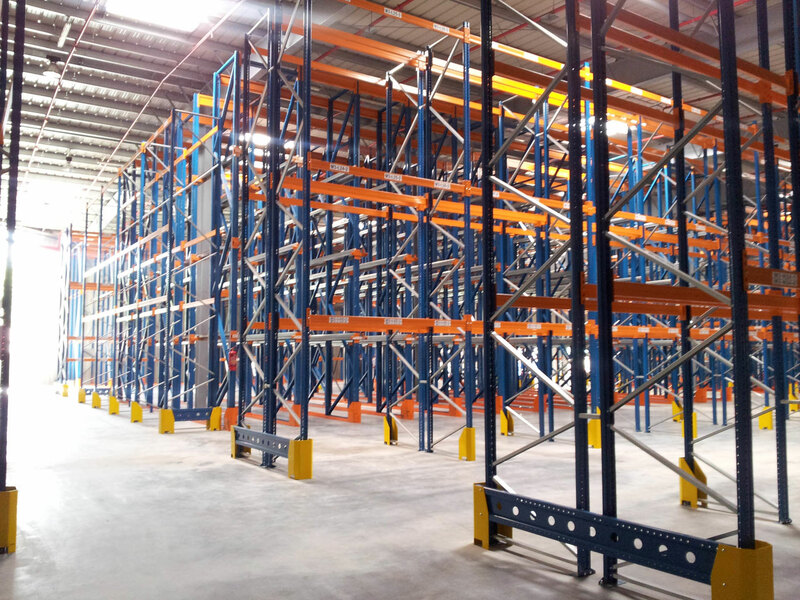 We will advise you about which storage systems are best for each product, we will present our ideas about the most efficient system and then we will deliver systems customised to the warehouse and the processes held there. Due to the high energy costs, the cubic meters in refrigerators and freezing areas are the most valuable. Thanks to NEDCON drive-in racks you can use every cubic meter. Thanks to NEDCON drive-in racks you can use every cubic meter.